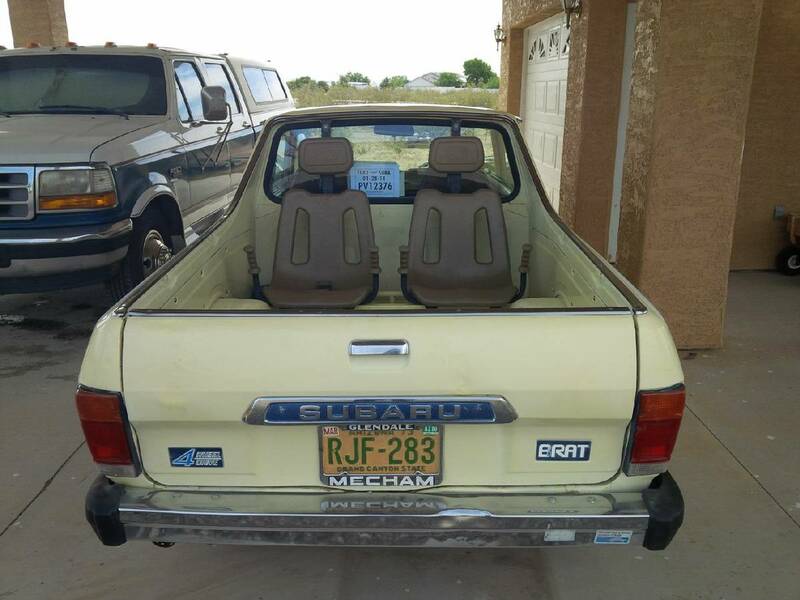 1980 Subaru Brat. 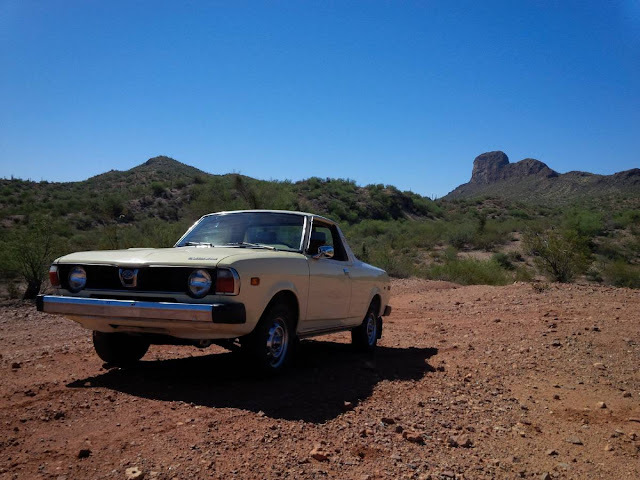 78K Miles Original Arizona Car. 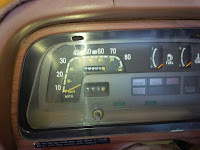 1.6L 4 Cyl. 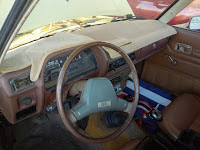 4 Sp Manual Transmission, 4WD. Was in storage 20 years. 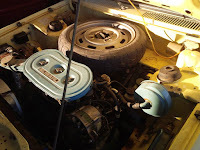 New Gas Tank, Windshield, Clutch. Runs great. 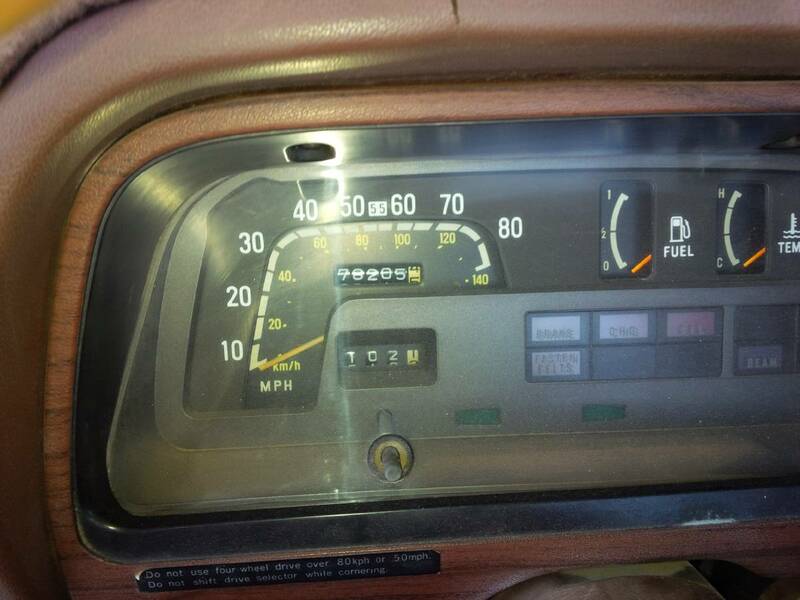 Price is firm, no trades. 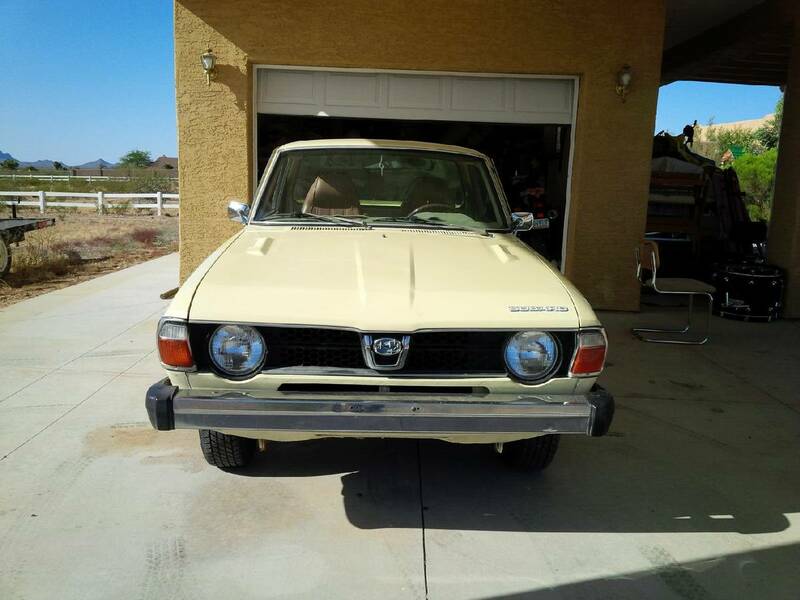 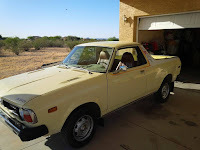 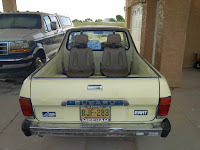 1980 Subaru Brat, VIN: A69L045600, condition: good, cylinders: 4 cylinders, drive: 4wd, fuel: gas, odometer: 78205, paint color: yellow, size: compact, title status: clean, transmission: manual, type: pickup.